Terribly Interesting: Beauty for Ashes. 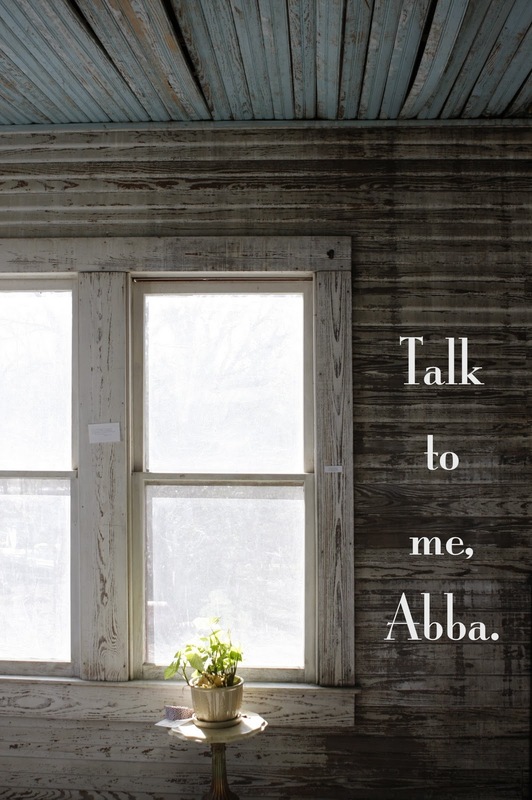 Abba is talking to me. Perhaps you remember my post about how God kept giving me the theme beauty from ashes for a window of time. 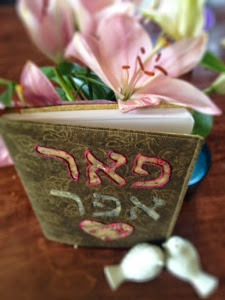 If you missed it, read it here. 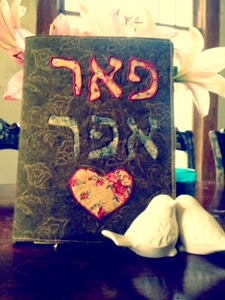 My dear friend Betsy gave me the most precious gift that carries on the theme. I completely teared up when she gave it to me. Her kindness spoke volumes. Would you please say a little prayer for her family for me? Those two three letter words are "beauty" and "ashes." Keeping in mind that you read Hebrew from the right to the left, you can see that the words have identical letters with the first letters being transposed. It is a powerful play on words. He takes what was and realigns it to himself. I thought of how Christ changed places with me and that is how I became beautiful. We were transposed and He took my place on the cross. Beauty for ashes. from Biblehub: "to give unto them beauty for ashes; in the Hebrew text there is a beautiful play on words, which cannot be so well expressed in our language, "to give peer for epher" ; in times of mourning, it was usual to put on sackcloth and ashes, Esther 4:1, instead of this, Christ gives his mourners the beautiful garments of salvation, and the robe of his righteousness, and the graces of his Spirit, and his gracious presence, together with his word and ordinances, and sometimes a large number of converts; all which, as they are ornamental to his people, they yield them joy, peace, and comfort: and this is a beauty that is not natural to them, but is of grace; not acquired, but given; not fictitious, but real; is perfect and complete, lasting and durable, and desired by Christ himself, who gives it: "